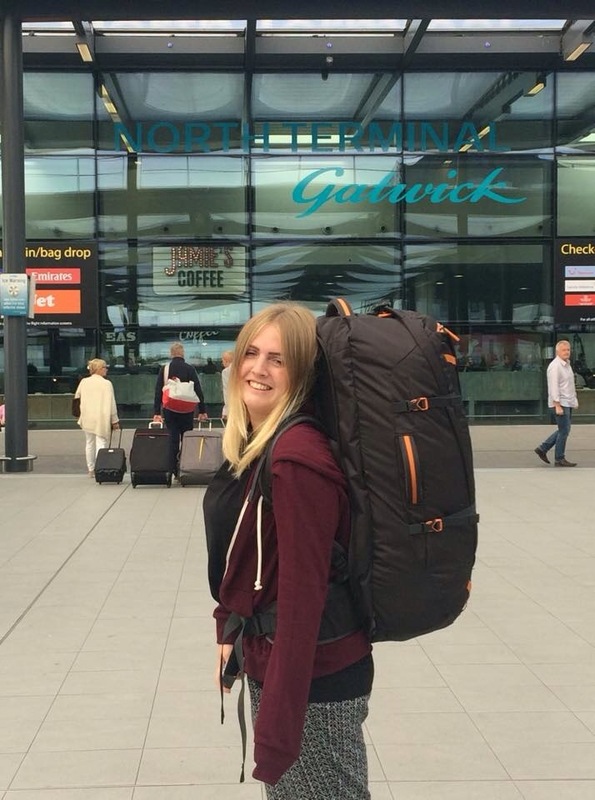 So I recently made a bit of a big life decision… I left my job, shoved as many clothes as I could into a backpack, joined forces with my good friend Steph and jumped on a plane taking me far away from England. I decided I’d reached a point in my life where I didn’t see a reason not to go and at 24 I had no strong ties keeping me in England so decided it was now or never. Steph and I have plans to spend a month in Indonesia before getting a flight to Australia where we have a working holiday visa. 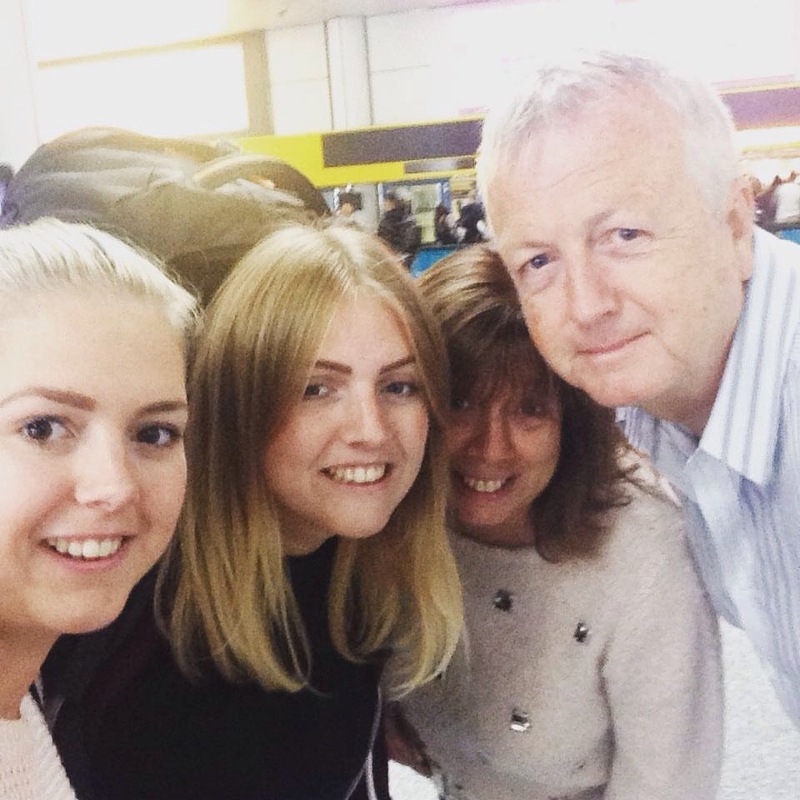 So September 9th I got dressed in my backpacker uniform (loose printed trousers, baggy t-shirt, Birkenstocks, and travel pillow) and headed to gatwick airport for an emotional farewell to my family before starting the 22 hour journey to Yogyakarta, Indonesia.